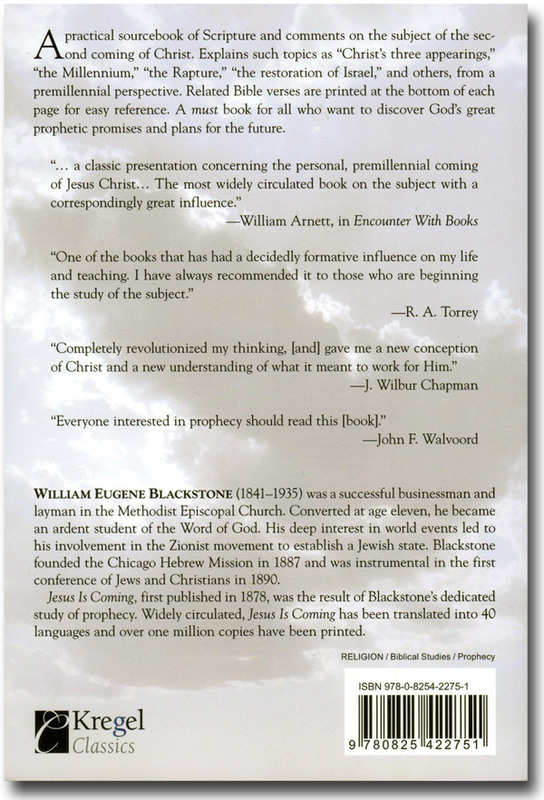 The most influential book written about Bible Prophecy in the 19th Century! 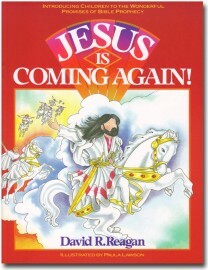 A classic of prophetic literature. 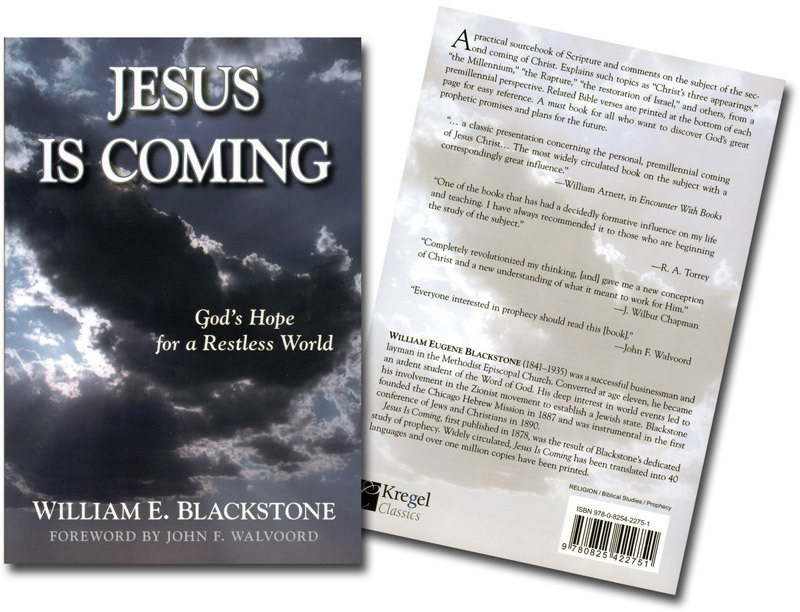 Written in 1878 by William F. Blackstone. 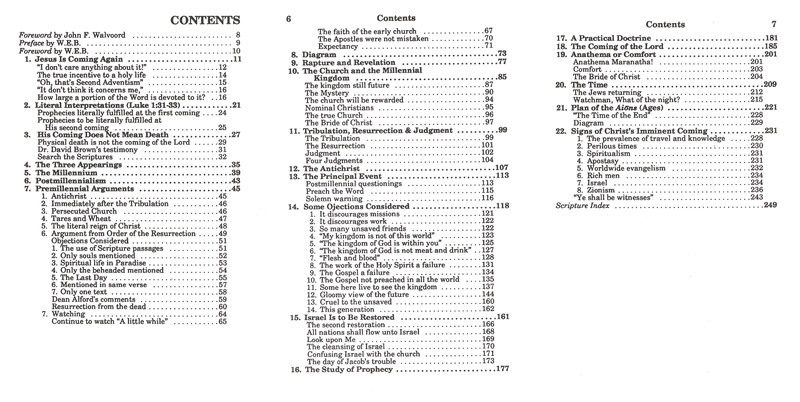 This is the third revised edition published in 1908. 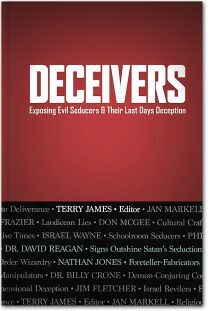 It is a masterpiece of scripture analysis and presentation. 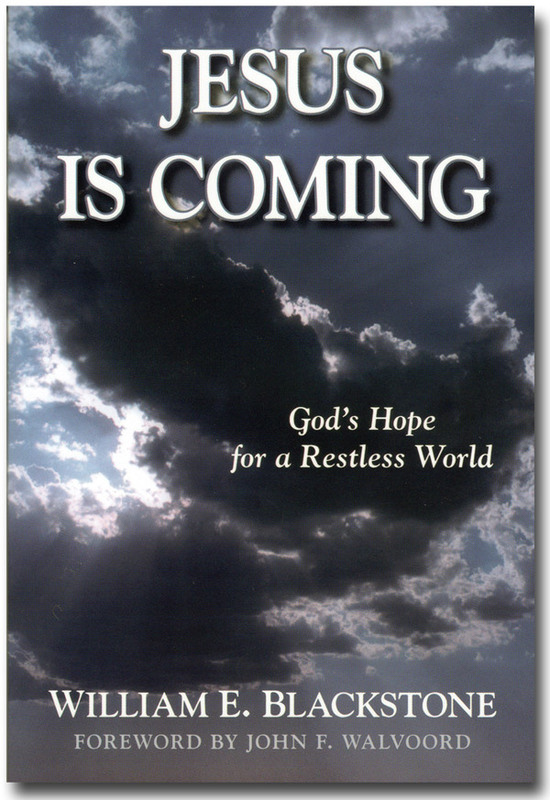 This was the most influential book written about Bible Prophecy in the 19th Century. It is thrilling to read his chapter about the Jews and see his confident prediction that God will regather them and re-establish them in the land of Israel. 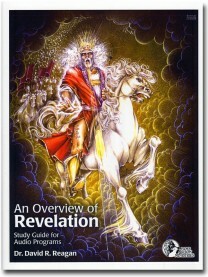 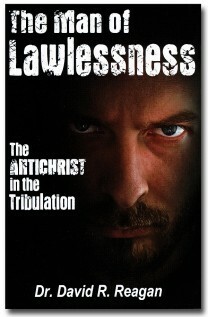 Must reading for any serious student of Bible prophecy.